Sophia doesn’t have a great hand at Uno and is not a good sport about it. Everyone is trying to keep Jackie out of it to prevent an explosion. 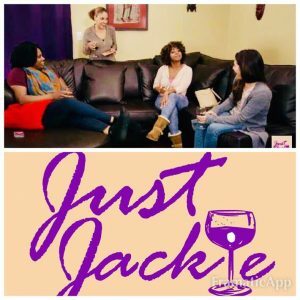 Season 2, Episode 6 is out for “JUST JACKIE” with Sophia Thomas as Susan! 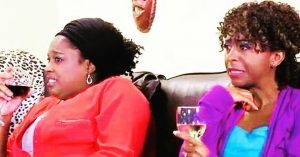 Sophia Thomas (as Susan) can be seen in “The No Child Left Behind Debacle” from :40-2:24 as the Bookclub ladies react to Jackie’s latest parenting concern. 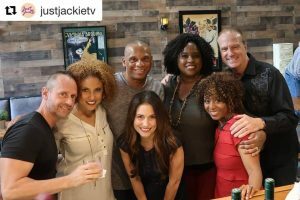 Just part of our large @justjackietv team after the morning shoot of its “Girls’ Night Out” Episode for Season 2 last weekend. Sophia Thomas plays Susan in the NEW JUST JACKIE TV teaser for the 2nd ep of Season 2! 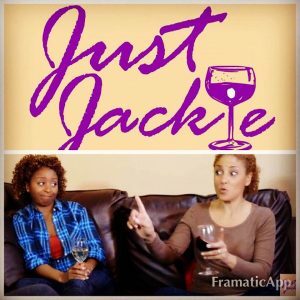 It’s December, & the Christmas Card Debacle episode of #JustJackieTV is out! Are you a parent feeling like you do EVERYTHING for your kid(s)? Hang on. Jackie’s here to help! There’s another funny episode of @justjackietv out. And the”book” club chimes in at 2:42-4:24 & 8:05-8:15 School fund-raisers are no joke, my friends! 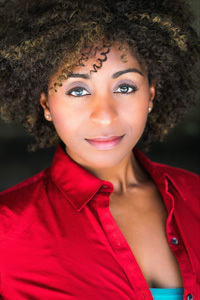 See Sophia Thomas (as Susan) & the other book club/wine ladies at 2:14!